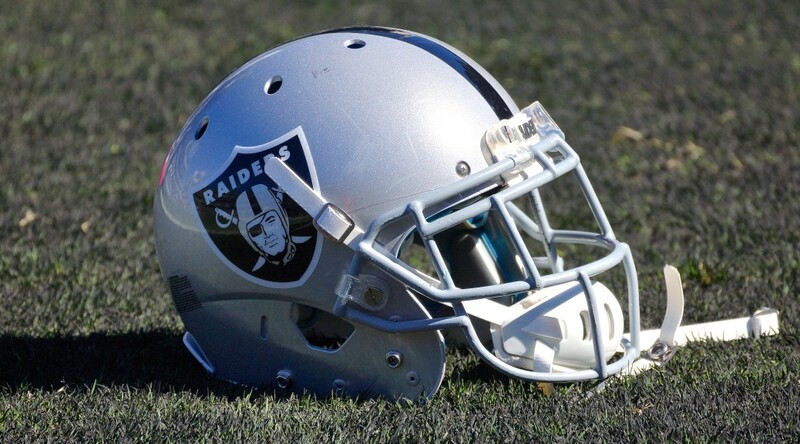 ALAMEDA, Calif. – The Oakland Raiders have signed WR Walt Powell, the club announced Saturday. Powell joins the Raiders following stints with the Arizona Cardinals, New York Jets and Buffalo Bills. He was originally drafted by the Cardinals in the sixth round (196th overall) of the 2014 NFL Draft. He comes to Oakland’s active roster from the Bills’ practice squad. For his career, Powell has played in four games – all with the Jets in 2014. His career totals include eight kickoff returns for 233 yards (29.1 avg.) and 12 punt returns for 48 yards (4.0 avg.). The 6-foot, 190-pounder played four seasons at Murray State, appearing in 43 games with 27 starts. Powell set school records with 2,650 receiving yards and 29 touchdowns to go along with 208 receptions. As a returner, the St. Louis, Mo., native gained 950 yards and one touchdown on 34 kickoff returns and 486 yards and three touchdowns on 35 punt returns. The Raiders also added DB Keenan Lambert to the team’s practice squad. ALAMEDA, Calif. – The Oakland Raiders have claimed Safety Keenan Lambert via waivers from the Seattle Seahawks, the club announced Sunday. 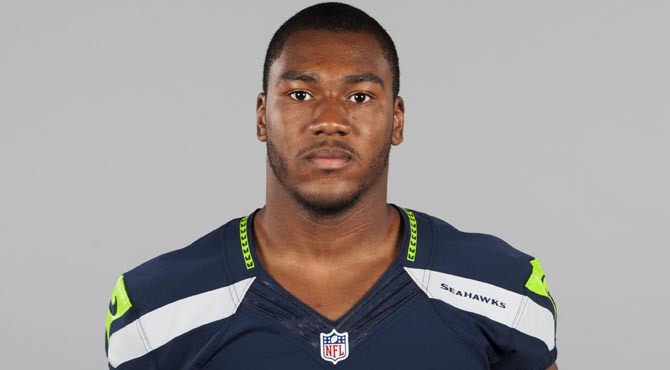 Lambert was signed by Seattle as an undrafted free agent in May 2015 and spent the offseason program and training camp with the Seahawks before being waived yesterday. The 6-foot, 210-pounder played collegiately at Norfolk State, appearing in 47 games with 40 starts over four seasons. He totaled 206 tackles, eight interceptions and 26 passes defensed. He earned First-Team All-MEAC honors his senior season after posting 52 tackles and three interceptions. To make room on the roster, the Raiders have waived CB SaQwan Edwards.